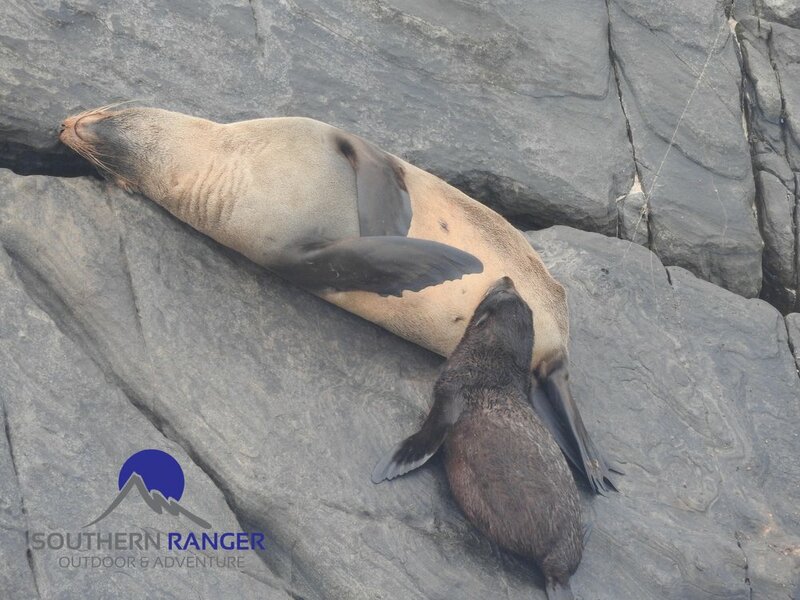 Hello Steemit family, I am going to talk about Long-nosed Fur Seal today! 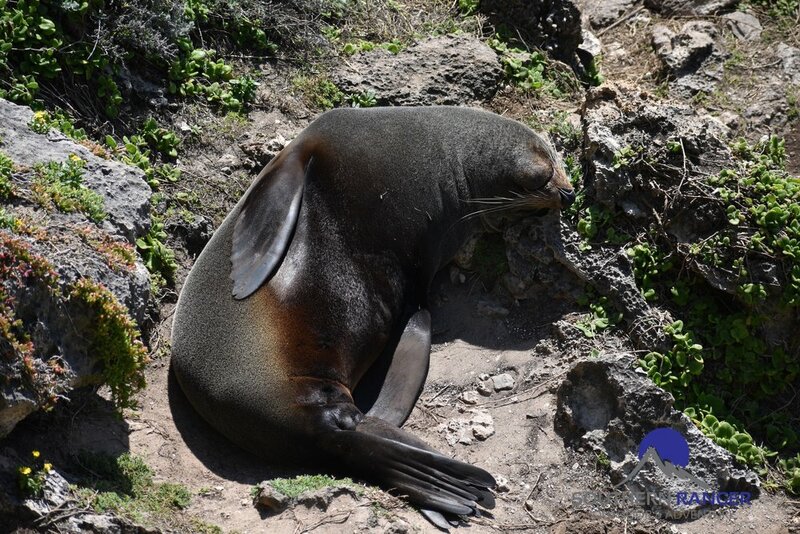 Hope you enjoy this blog and get interested in one of the popular animal on Kangaroo Island! 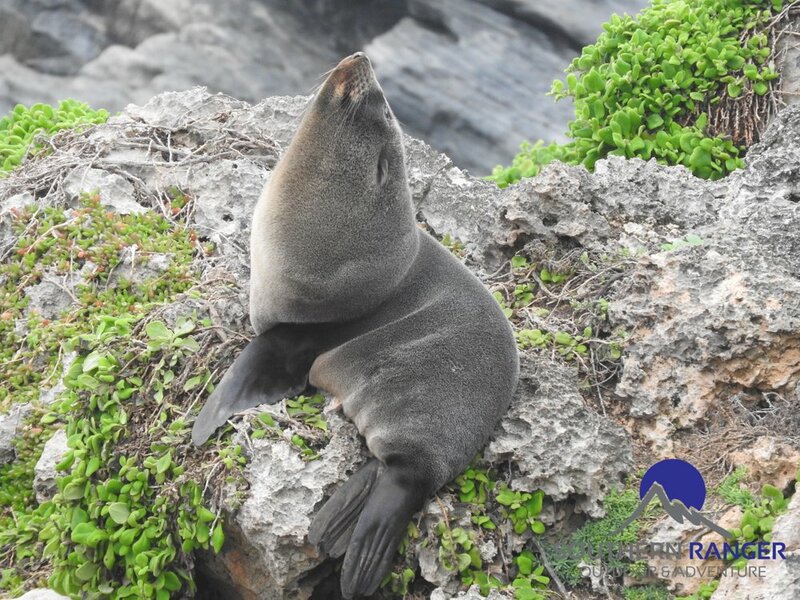 If you visit to Kangaroo Island, you shouldn’t miss this opportunity to observe beautiful marine creatures “Long-nosed Fur Seal”. 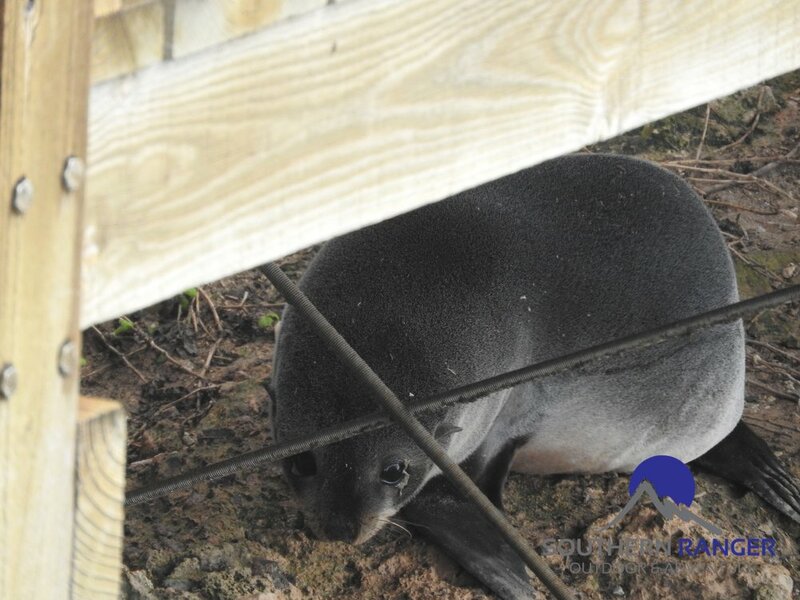 The shores of this Island are home to a population of fur seals and now they are one of the amazing attraction for the visitors. 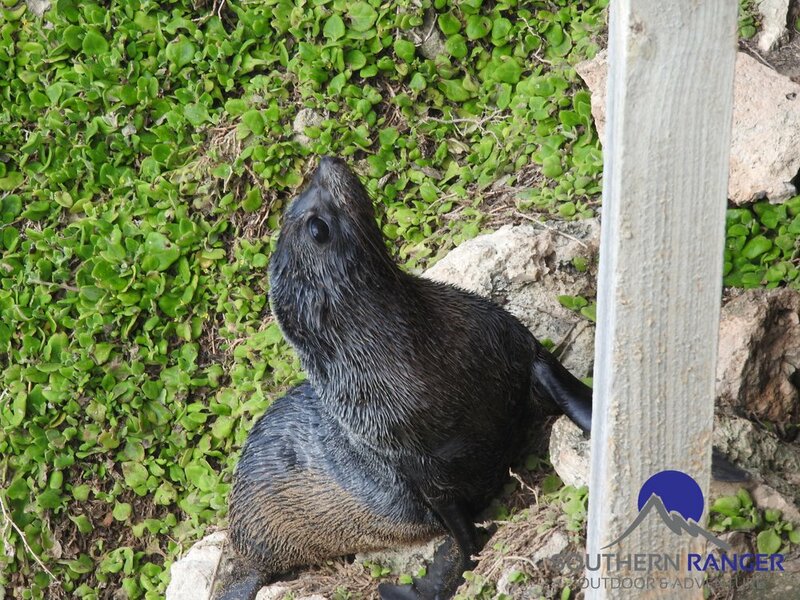 Especially Admirals Arch (Flinders Chase National Park) offers you the great possibility to encounter Long-nosed fur seal in their natural environment. 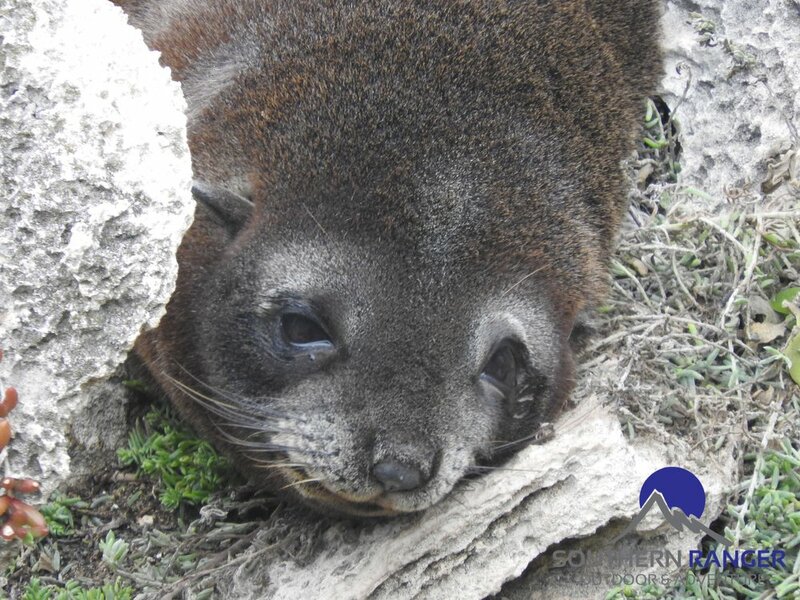 Long-nosed fur seals are one of the marine animal on the Kangaroo Island, they are as known as "New Zealand Fur Seal. 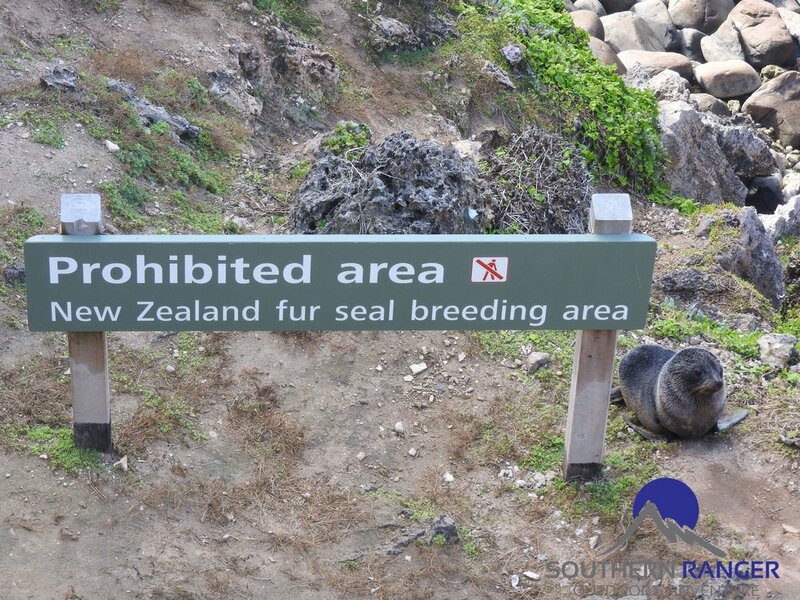 *1 " The New Zealand fur seal was an endangered mammal on the island in the past because of the hunt for their skin, but the number is rise to almost 100,000. 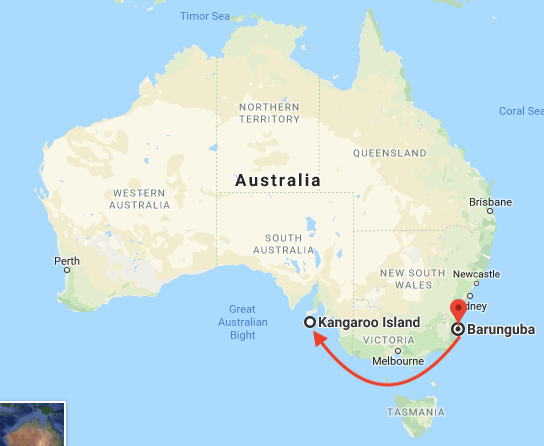 The Fur Seals found on Kangaroo Island are known to travel all the way from Montague Island which is said to be on the Eastern Coast of Australia. *1 Why they have 2 names? These amazing creatures can be up to 250kg, full grown males can reach as big as 2 meter. They can dive really deep to catch their food up to 380m, this is the deepest of all fur seals! Breeding season peak is in January, so you might be able to see the territorial battles on the boardwalk, but most of the time you can see them resting in pease or just enjoy sunbathing on the rocks. 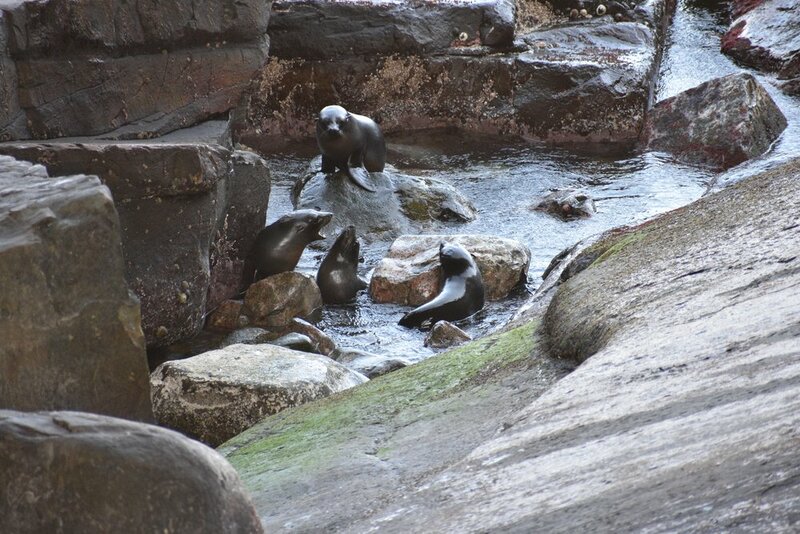 Some active pups are playing with others in the rock pool. Oh, you can see them "digesting"pose too! If you go to Kangaroo Island, I definitely recommend to go to Flinders Chase National Park and visit Remarkable Rocks and Admirals Arch and meet this fantastic creatures! It’s really peaceful to see their relaxing face, playful pups jumping around their mums. You may be able to see them real close because they occasionally walk up to close to the boardwalk! Thank you for visiting southern ranger's blog and if you like it, please upvote and leave comment!